Queer Beyond London is delighted to highlight exciting research and projects exploring queer local histories that will be featured in our upcoming Queer Localities international conference from 30 November – 1 December 2017. 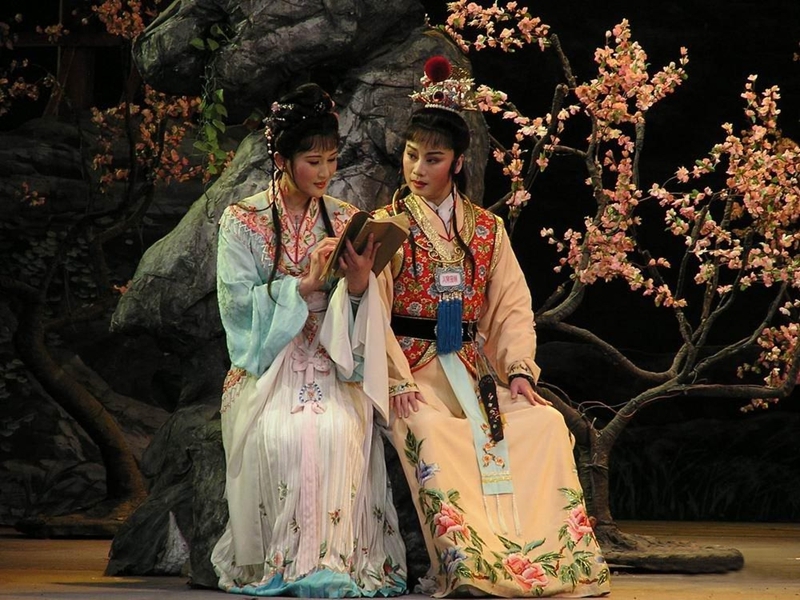 This paper demonstrates and analyses a community of gay fans of yue opera. Yue opera, the second most influential opera form in mainland China, has gained groups of gay male fans in southern China. Gay men into this cultural form like to claim that “99 percent of males into yue opera are tongzhi”. Part of its appeal lies in its queer features: cross-gendered performances by all-female troupes; flamboyant costumes; colourful makeup; constant switches between singing and speaking, and so on. According to my nine-month ethnographic study, this queer opera fan community holds parties in rural regions of Yangtze River delta area. Each party has to be organised where a public stage is available for voluntary performances in front of rural locals, a poorly conditioned backstage room is ready in which they paint their faces and try their opera costumes on, and a cheap hotel is booked where they rest or “playfully” spend the night. After a brief review of my fieldwork data, I will try to answer the following three questions. One, how do these gay men instrumentalise southern yue opera and its cross-gendered performance to resist social norms? Two, when they leave their heterosexual marriage life behind and travel to the remote countryside, what kind of queer intimacy, freedom, or sometimes eroticism, do they expect and encounter? Three, what role does their locality – rural and southern – play in shaping and reshaping their understandings of sexuality and gender, as well as their ways of participation in the queer fan community? 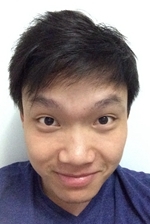 Zhenzhong Mu is a PhD candidate in the Lau China Institute at King’s College London. He works on queer culture, with a focus on the critique of universal gayness and progressivist modernity. His doctoral work examines Chinese tongzhi’s consumption and instrumentalisation of traditional yue opera in relation to the formation of their agency.